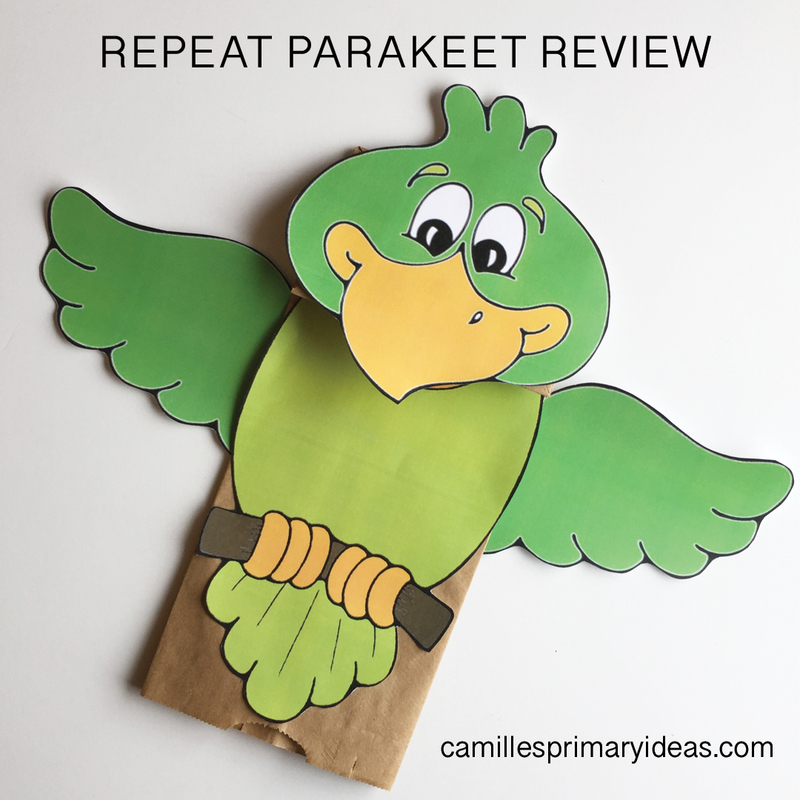 Use this Repeat Parakeet activity to review any song! Download the colored version HERE. Then I also have a black and white version. Download that option HERE. I recommend printing on card stock. 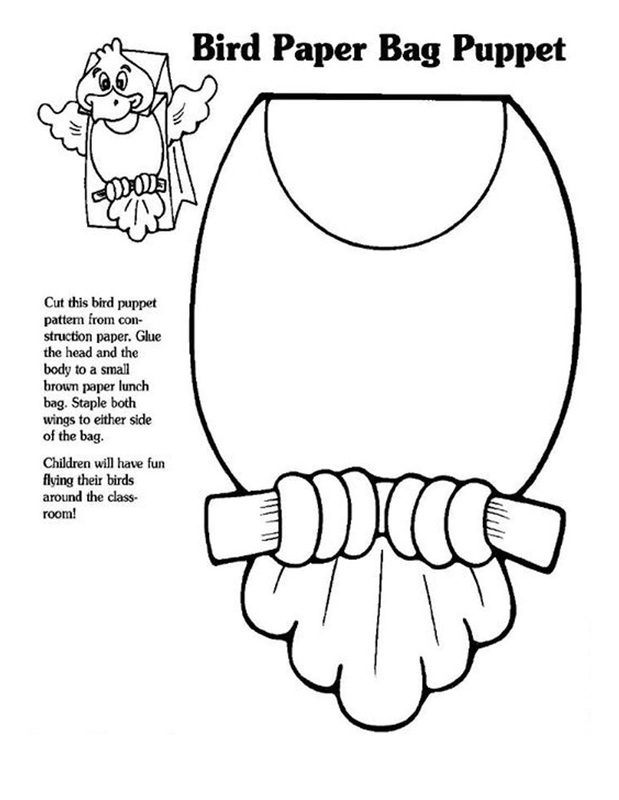 Cut out and assemble the puppet on a brown paper bag according to the instructions. 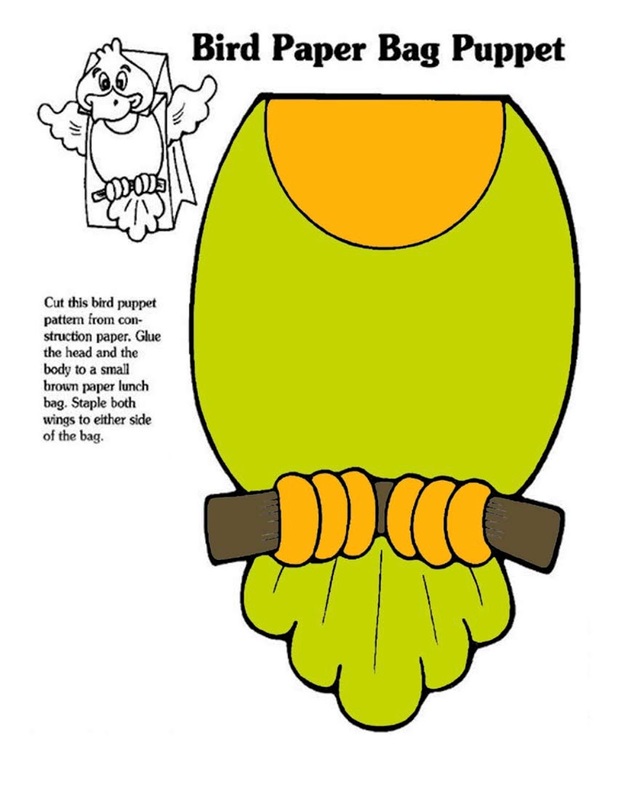 TIP: I'd recommend attaching the wings using scotch tape - that way when you go to store the puppet, you can easily remove the wings ;). Then I would suggest making 1 puppet for you and then making a few on sticks that was suggested HERE on the chorister's FB group, but this can be optional. The clipart used is from HERE or download the document HERE. Thanks for sharing! To use them in primary, explain how a parakeet repeats what it hears then have the parakeet "say" something as an example. I'll have the kids repeat back to me what I say with their stick puppets. Sing through any song(s) that need reviewing. 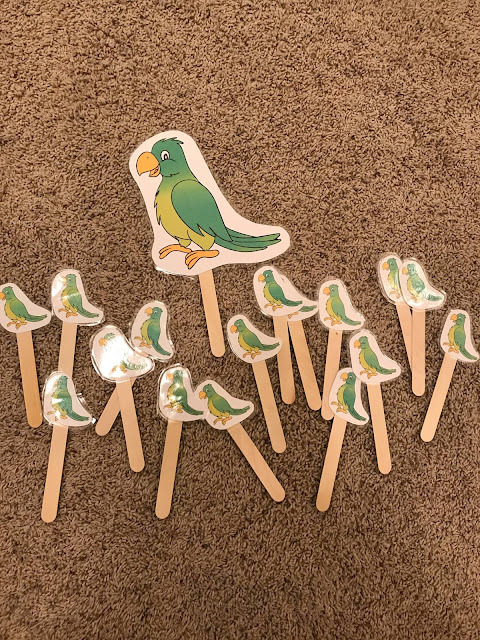 I made tiny stick puppets for the children (just from an image I found on Google) to help them be involved but thought it would be less distracting than having a loud paper bag. It also cut down on my prep time a ton. Thank you so much for your organization and all your great ideas! I love the idea of the stick puppet! Thanks.